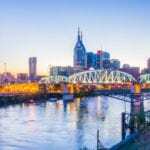 NASHVILLE, TN — The Nashville Scene, the Nashville Post and nFocus have been purchased by Freeman Webb Co. 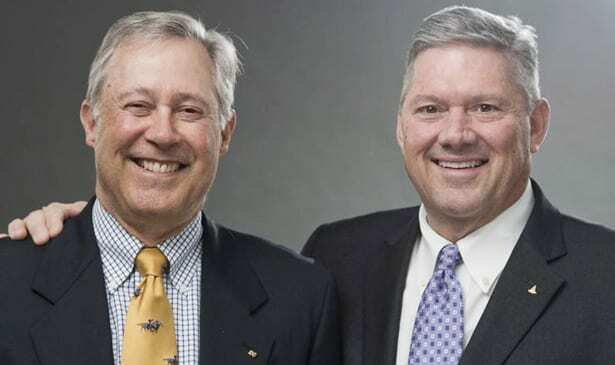 The partners are Bill Freeman and Jimmy Webb. Freeman confirmed the purchase in a interview with The Tennessee Tribune. Freeman Webb Co. a real estate investment firm that deals in acquisition, management and renovation of multi-family residential and commercial property.